This week Saint Anthony is in conversation with Jim Delahunt. Fed up with all the criticism of interviewing people in a Greek Restaurant, this week decides to interview the guest via a transistor radio...! The guys speak football and then Harry moves on to boxing with a wee 5 minute tribute to The Greatest. Also on this weeks podcast Harry gives an insight into changes coming for next season. If you have your own band or create your own music and would like it featured on the podcast, email us on Podcasts@CelticUnderground.net and get an audio file over to us. Also we'd like to hear from you. We want to know about a Celtic event that had particular resonance with you. 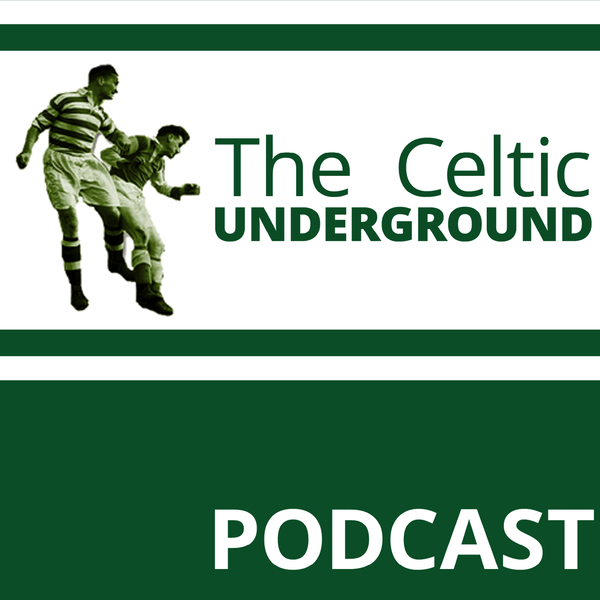 So whether it was your first game, a memorable game or a poignant game, record a 10 minute audio and send the file (or a link to the file) to podcasts@Celticunderground.net.